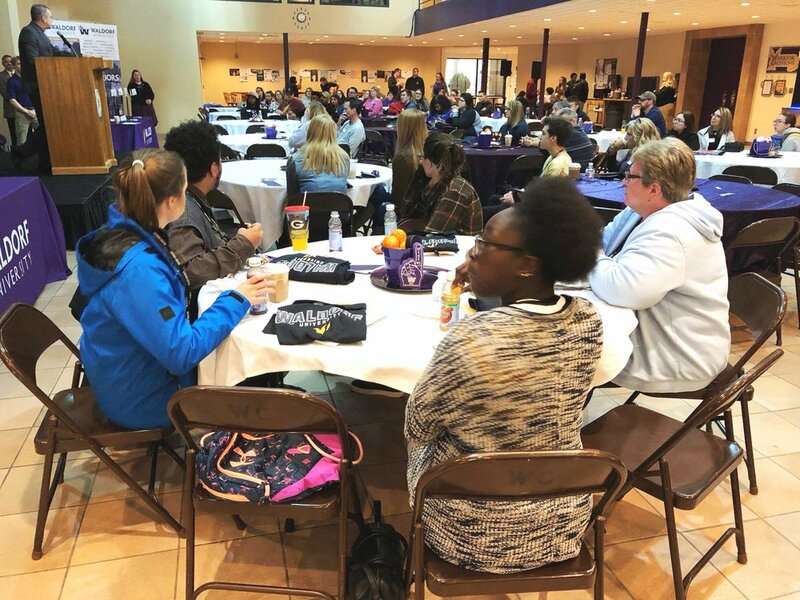 Virtues students and staff members made a campus visit in October to Waldorf University in Forest City, Iowa. Waldorf serves as The Virtues Campus’ partner and provides our students with accredited online classes while enrolled in our program. The trip gave students the opportunity to see the campus and facilities up close, meet with faculty, and explore department resources for their desired majors. 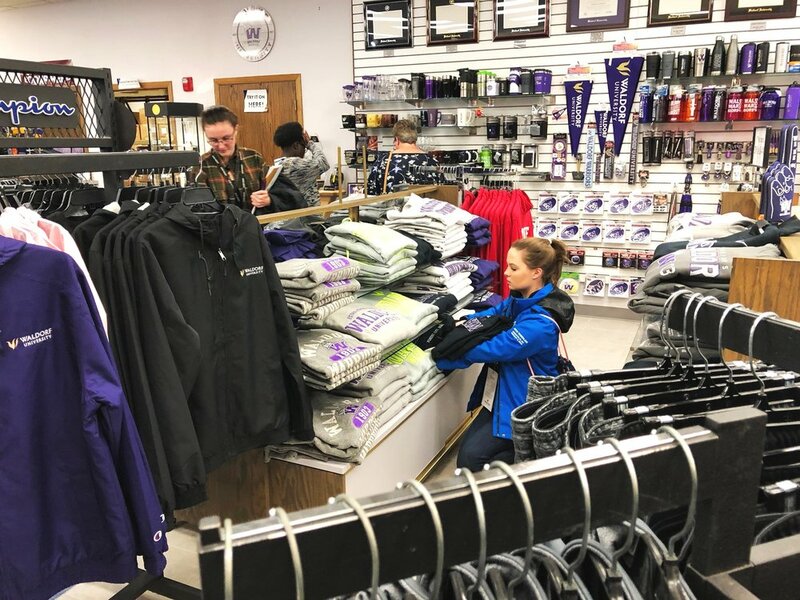 Waldorf offers qualifying Virtues graduates a $25,000 scholarship to continue their education at its campus, making it an attractive option for students who complete our program and wish to earn a four-year degree. 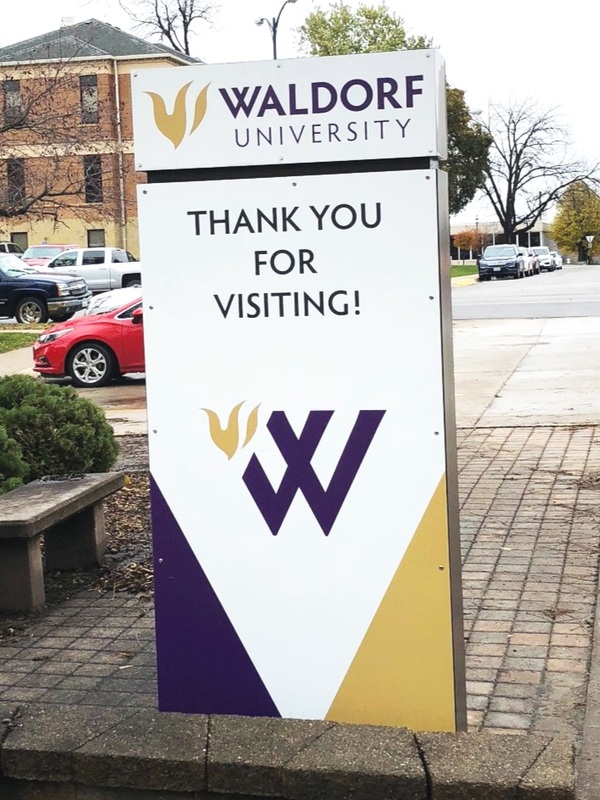 More information about our partnership with Waldorf University can be found here.